Estelle Park is located in West Asheville NC and offers some great arts and crafts style homes. Communities like Estelle Park that offer high quality Asheville area homes in a great location are always popular here in Asheville. 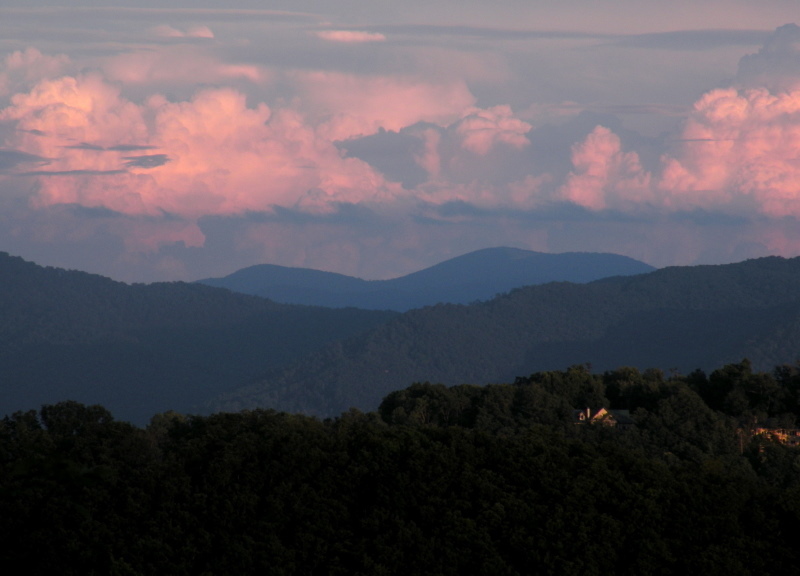 Call Green Mountain Realty at 828.215.9064 for homes, land and real estate in Asheville. Like-new Arts and Crafts home in the fabulous Estelle Park neighborhood. One of the best home sites with a spacious yard, pastoral view and a community park across the street. Potential for Airbnb (not in Asheville city) with a separate entrance to a finished basement that has rough-ins for a kitchenette. Modern fixtures and attention to detail. Kitchen features granite counters, gas range and pantry. Kitchen island connects breakfast bar to large living room. Sunny deck off kitchen with private views. Living room has gas log fireplace with tile-surround. Second level features 3 bedrooms, 2 bathrooms and laundry. Master suite on 2nd level has a walk-in closet and ensuite bathroom with a soaking tub, double vanity and walk-in shower. Finished basement has 9-foot (approx) ceilings and a full bathroom that has a walk-in tiled shower and modern fixtures. Covered front porch is perfect for relaxing. Garden and edible landscaping includes apple and service berry trees. Brochure for details. I have a question about the property at 146 Estelle Park Drive Asheville NC 28806 (#3491945). I would like to schedule a visit for the property at 146 Estelle Park Drive Asheville NC 28806 (#3491945).